The theme of 2019’s annual set of coins is ‘Moments in Miniature’ – all five of which tell a monumental story that has helped to shape Britain as we know it today. 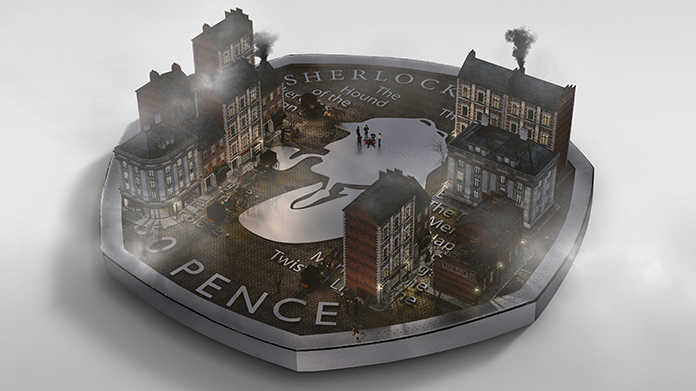 Including coins that highlight the anniversaries of the D-Day Landings, Samuel Pepys’ final diary entry, the formation of Wedgewood pottery, and the births of both Queen Victoria and Arthur Conan-Doyle, this year (and as always to be fair) we had some pretty awesome designs to unveil to media. The team worked their socks off between Christmas and New Year, making sure that the teams in the newsrooms knew all about the launch and answered any questions and queries they had. And the hard work paid off, getting 2019 off to a brilliant start as we woke up on New Year’s Day to a whole host of fantastic coverage, seeing the coins in almost every national paper. With print coverage in the likes of The Daily Telegraph, The Guardian and I, followed by a stream of national online coverage including The Sun, Daily Express and Daily Mail, the team topped it off with a whopping 76 (and counting!) regional pieces. Not a bad way to start 2019!